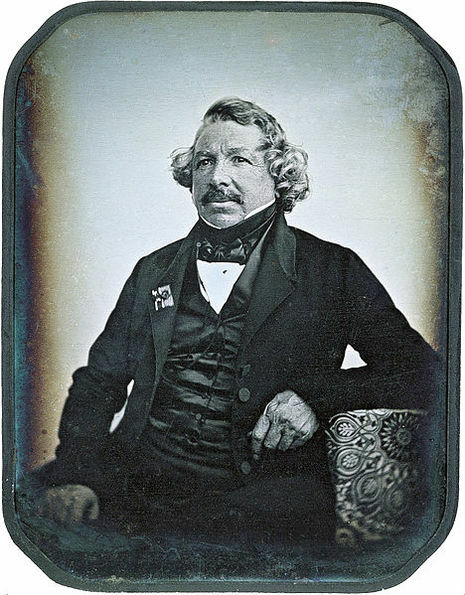 Louis-Jacques-Mandé Daguerre, inventor of the first practical process of photography, was born near Paris, France on November 18, 1789. A professional scene painter for the opera, Daguerre began experimenting with the effects of light upon translucent paintings in the 1820s. 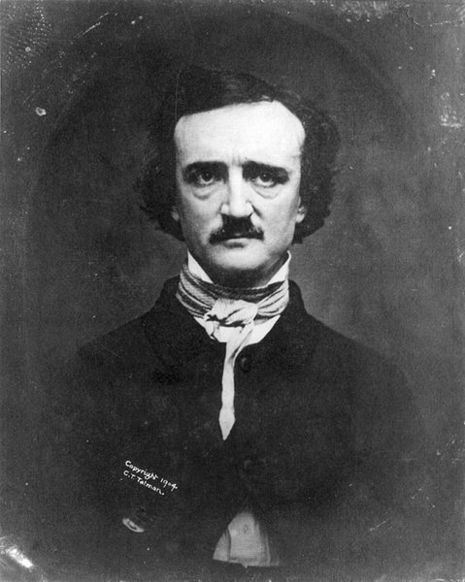 In 1829, he formed a partnership with Joseph Nicéphore Niépce to improve the process Niépce had developed to take the first permanent photograph in 1826-1827. Niépce died in 1833. After several years of experimentation, Daguerre developed a more convenient and effective method of photography, naming it after himself—the daguerreotype. 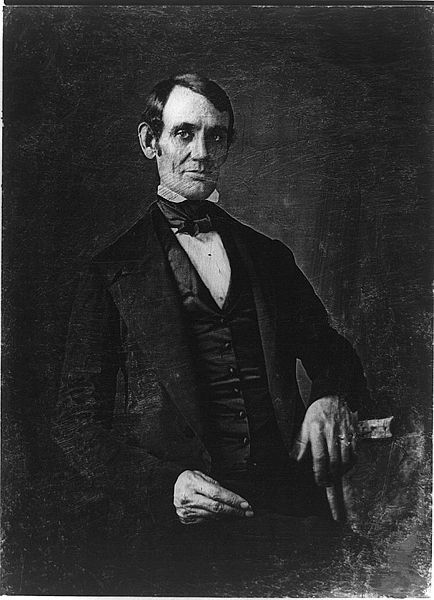 In 1839, he and Niépce's son sold the rights for the daguerreotype to the French government and published a booklet describing the process.